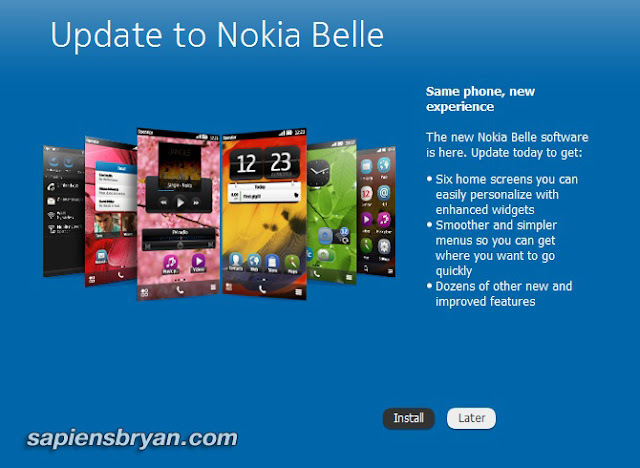 Nokia just released the long awaited Symbian Belle today. Symbian phone users in Malaysia are among the lucky ones who get this latest Symbian version on the first day of release, along with other countries like India, Russia, United Arab Emirates, Turkey, Poland, UK, Germany, Italy, Vietnam and Indonesia. 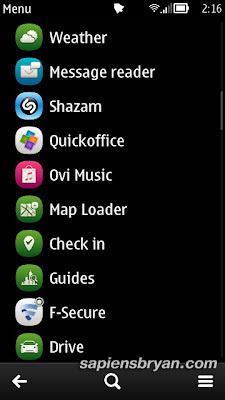 Symbian Belle will be rolled out in other regions starting today. 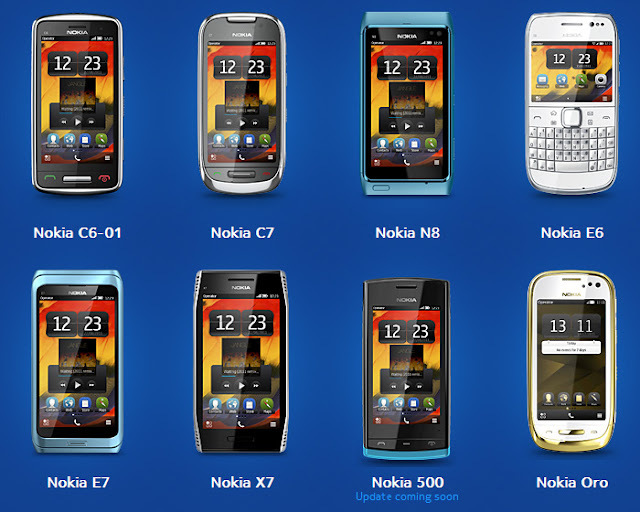 Check this Map for the availability of Nokia Belle in your country. 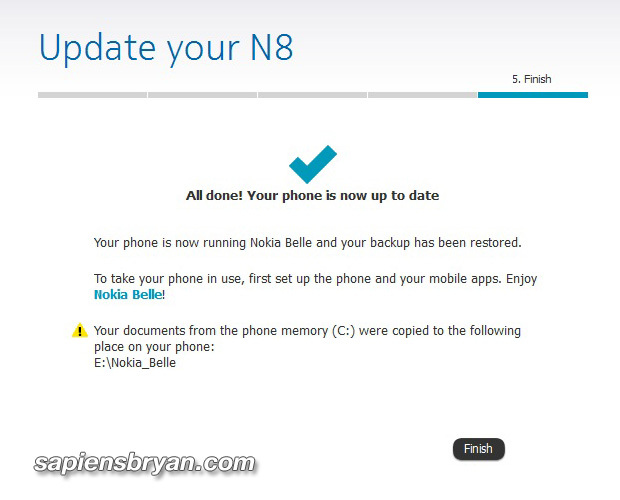 Symbian Belle update is currently only available via Nokia Suite (version 3.3 or later), therefore you’ll need to connect your phone to the computer with a USB cable to perform the update. Check out the video for details of this Symbian Belle update.